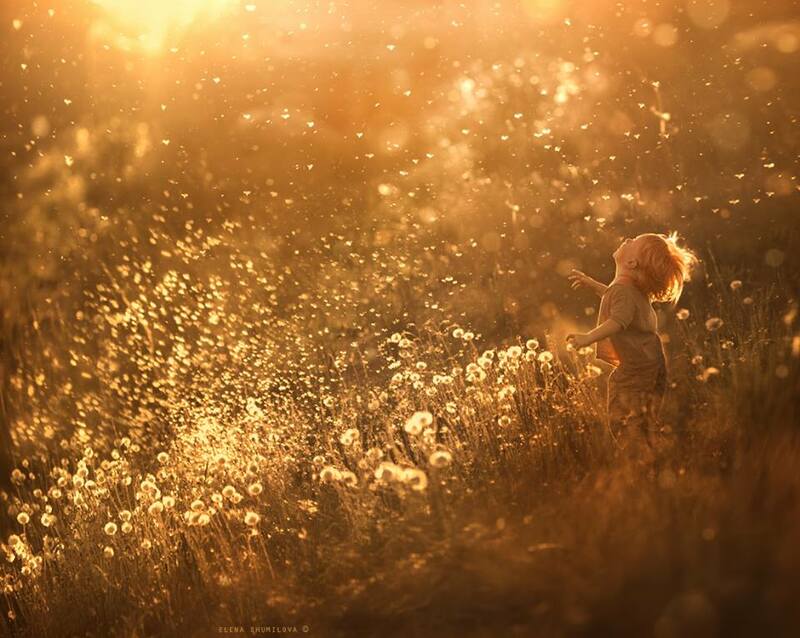 In spring 2012, Russian architect and mother Elena Shumilova got her first DSLR camera, and by Christmas the same year she became a renowned photographer. In early 2014 her name was all over the internet, and by the end of the year she had been featured in media worldwide. Her story is nothing short of magic. I saw Elena’s photographs on Flickr in April 2013 and fell in love with them. Back then I had almost zero chance of ever meeting her. I could only dream. 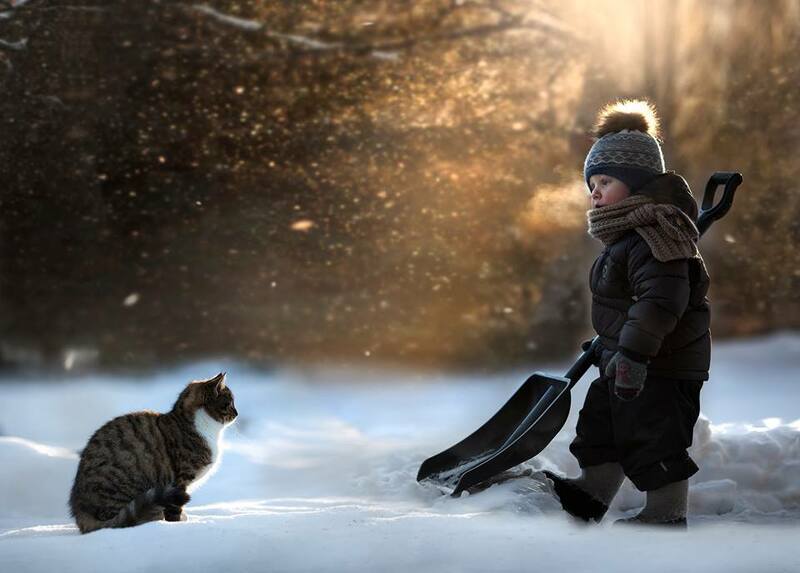 Like in a fairy tale, my dreams came true. 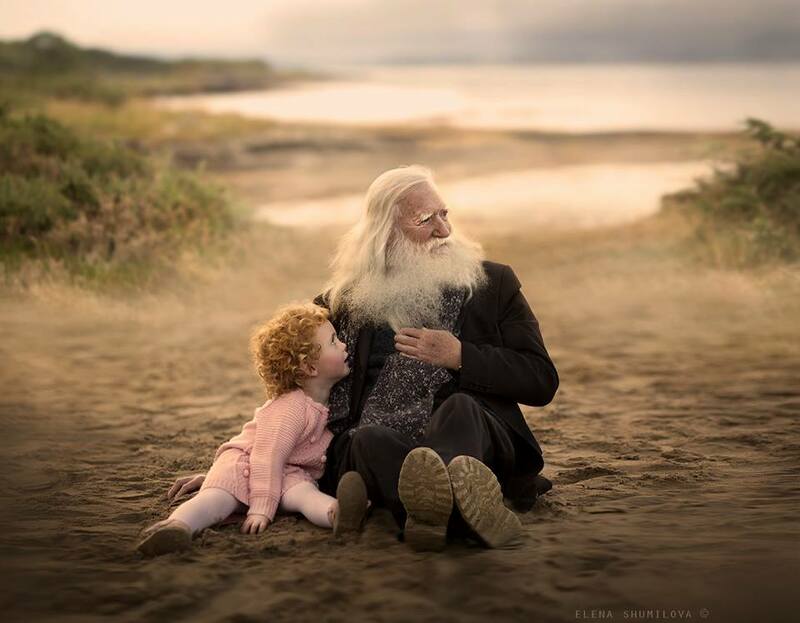 Elena Shumilova and Brendan Diver ( Photos From Ireland) hosted her first ever European photography workshop in a beautiful village of Ballyliffin, Inishowen Peninsula, Co. Donegal. I had enrolled for the workshop to have the time of my life. Here is my first post if you missed it. 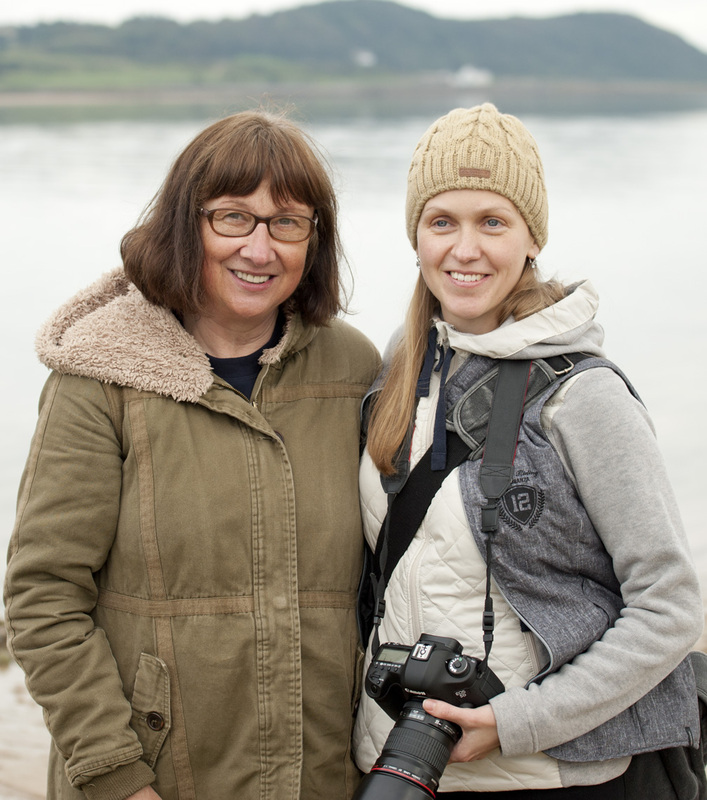 The luckiest part of it was that I had been helping Elena with interpreting – very little, in fact, since she has good conversational English, but because of this interpreting I had the opportunity to talk with her and to know her as a person. Elena’s beautiful face radiates that kind of inner peace, you immediately know that she would never pass judgment, never envy, fight, or hate. She is down to earth, caring, intelligent, focused and mature. Elena says that the famous dog was never photogenic and she almost gave up on him. Then, one day, the photograph ‘just happened’. ‘Inspiration is crucial, and it should be limitless. Don’t start if you are not inspired. No technical skill will make your viewer empathize with your work. 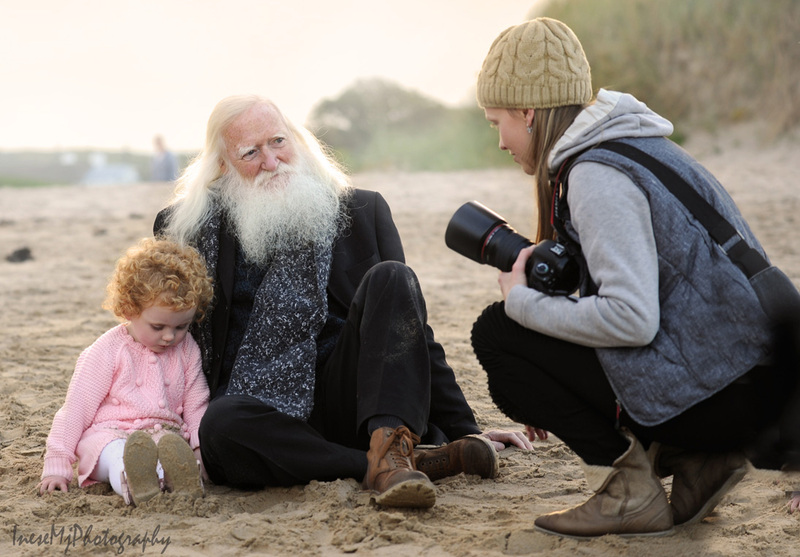 Only the soul and emotional pulse of your photograph matters. 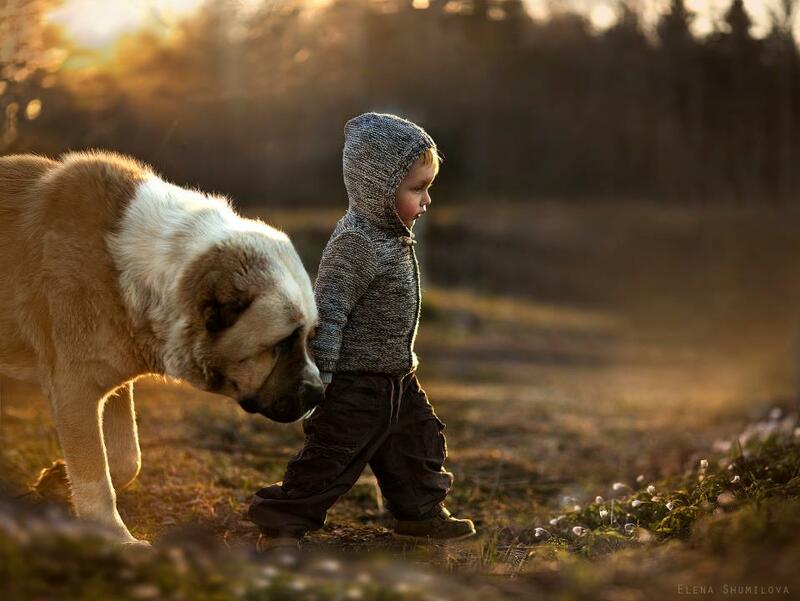 When should we look for inspiration? Elena suggests that we should look for inspiration even when we feel down, when we are going through the difficult times in our life. It is when we can be most creative. Elena rarely takes full face shots. She believes that your body expresses emotion better than your face. Poses and gestures are the best story tellers. 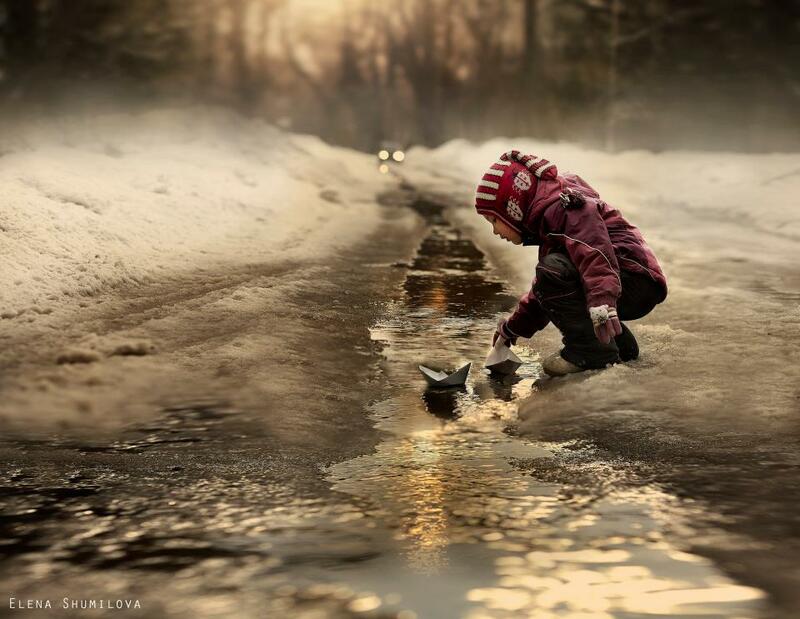 Elena Shumilova’s Photography Workshop was run under the motto Turn Your Dream into Pictures. These words reveal the core of Elena’s exceptional standing as an artist. It was a great experience to see her work; to see how her vision had planted seeds of creativity in her students. 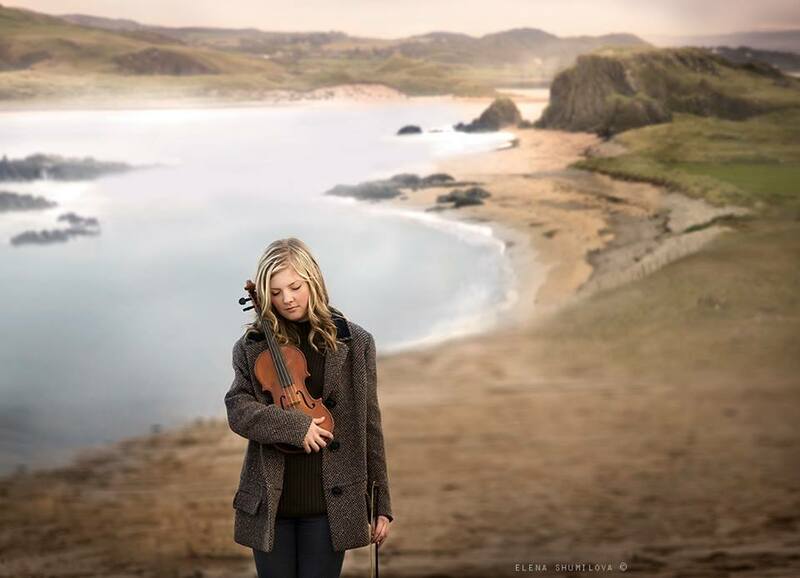 Below, two of Elena’s images from the photo shoot in Inishowen. What is Elena’s personal dream? She wants to make a film. Best of luck with that, Elena! Thank you for these three days of magic and inspiration! 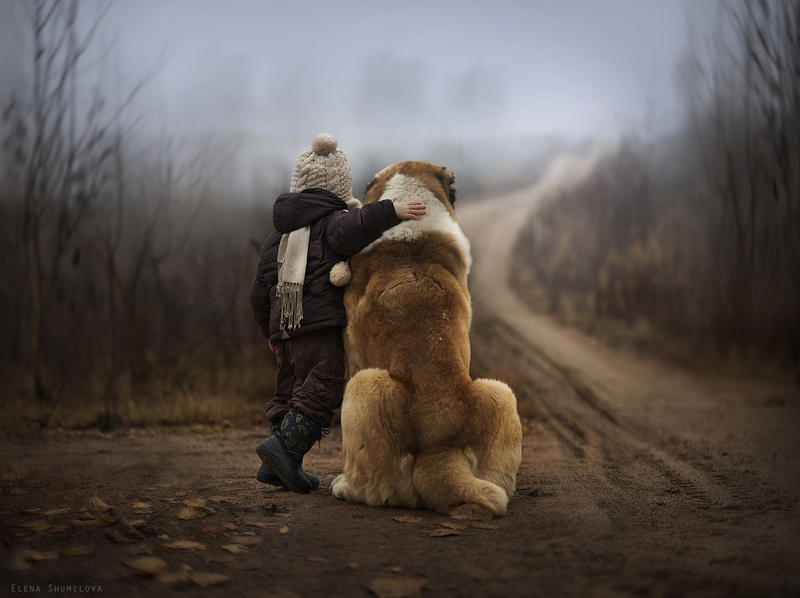 You can see and purchase Elena Shumilova’s artwork here.